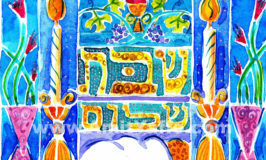 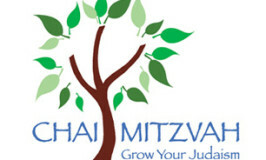 -We believe in transforming ourselves for the better through Judaism. 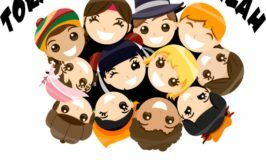 If you or anyone you know is ill or in need of support, please call our Bikur Cholim (Caring) Committee at 203-792-6161. 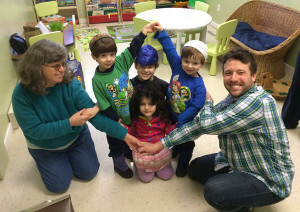 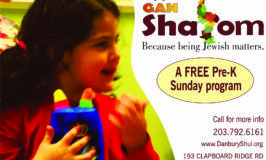 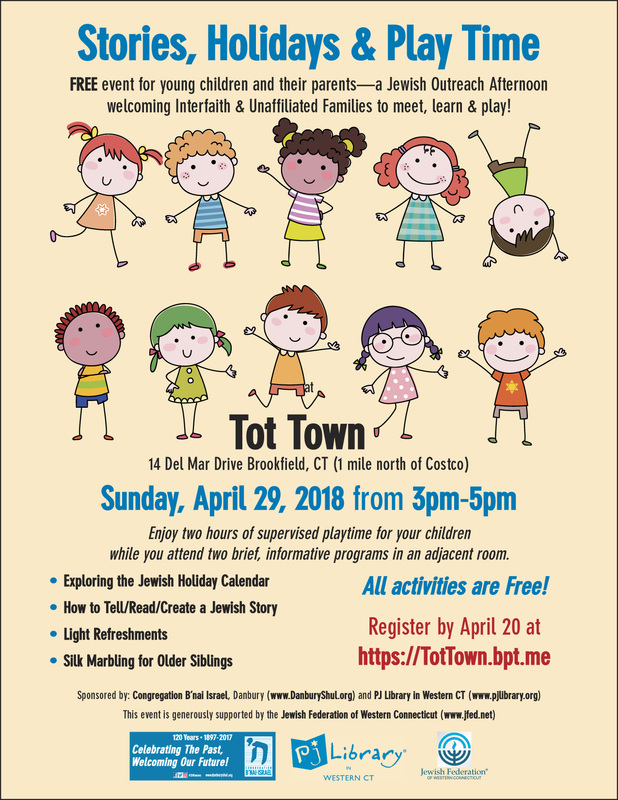 Stories, Holidays & Play Time—a FREE Jewish Outreach Afternoon welcoming Interfaith & Unaffiliated Families to meet, learn & play!